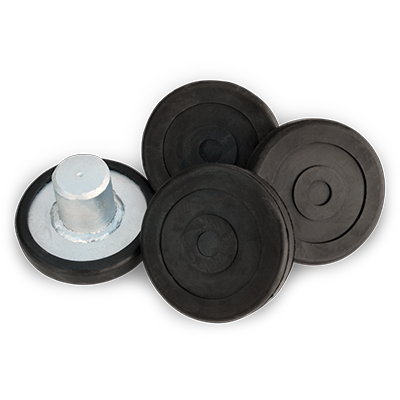 If your BendPak two-post lift is seeing an especially large amount of action, then you need this thick rubber pad to provide you with additional stability. A treaded surface holds the chassis and keeps it there without scratching the hardware. Designed to drop into lift arms.